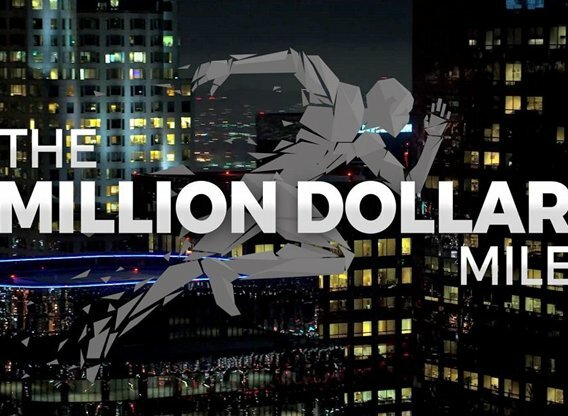 Million Dollar Mile is a high-stakes competition series that challenges everyday athletes' physical and mental toughness like never before with an opportunity to change their lives forever. After shutting down the streets of a major city, the Million Dollar Mile course goes up! The contestants will have the chance to win $1,000,000 every time they run the Million Dollar Mile. Standing in their way is the most challenging course ever designed and a group of elite athletes with one mission - stop the contestants from winning the money at all costs.